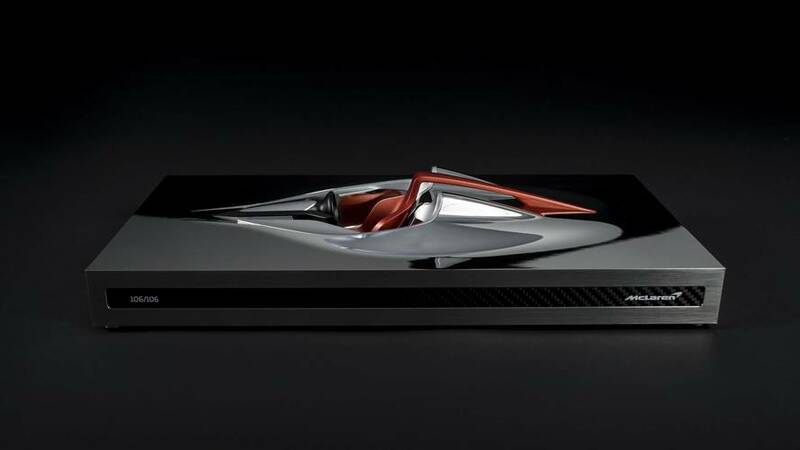 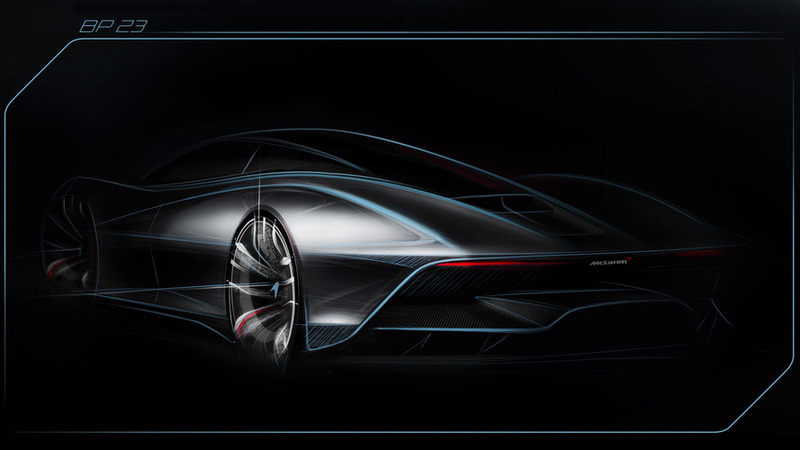 Buy a multi-million-dollar hypercar, get a sculpture free. 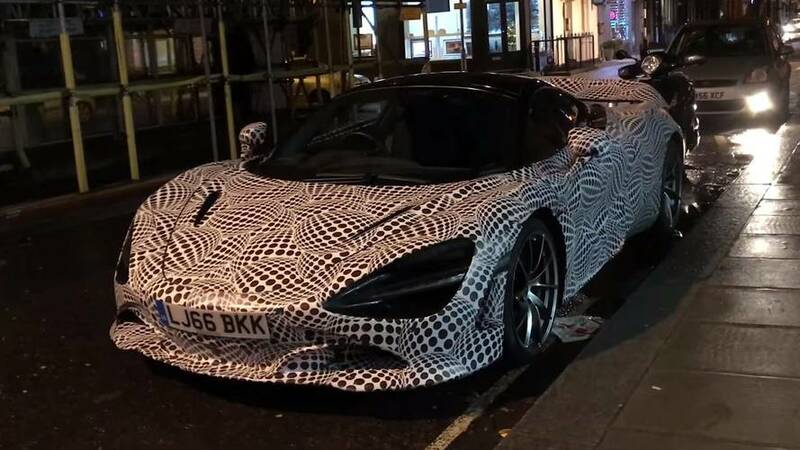 What Is McLaren Testing With This 720S Prototype? 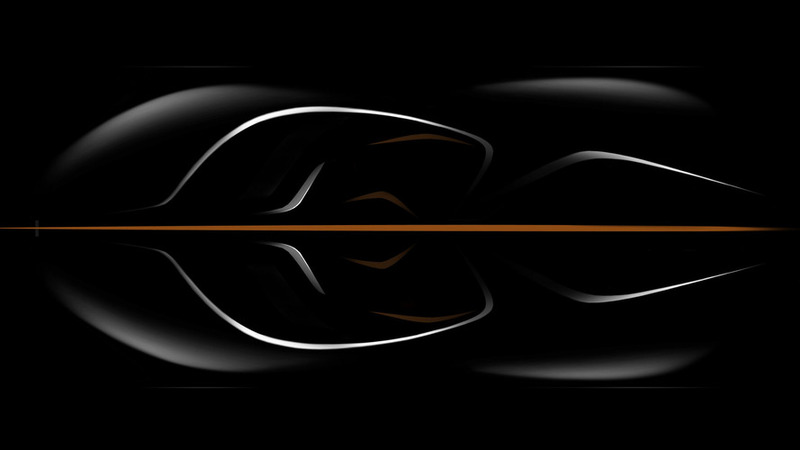 Is it a mule for the BP23 three-seat hypercar? 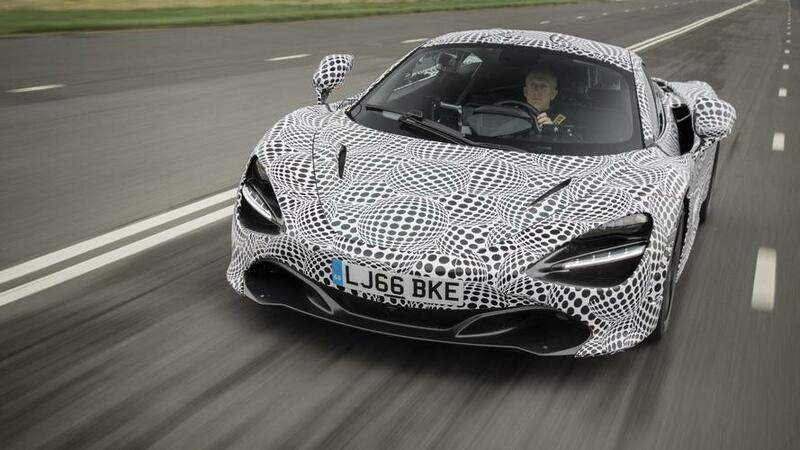 Despite the eye-watering $2.5 million price tag, all 106 cars planned for production have already been sold.